This two-story townhome is located in a Scottsdale planned community with HOA amenities including swimming pools, a spa, and walking paths. The kitchen highlights include with breakfast bar overlooking the living room and dining area. 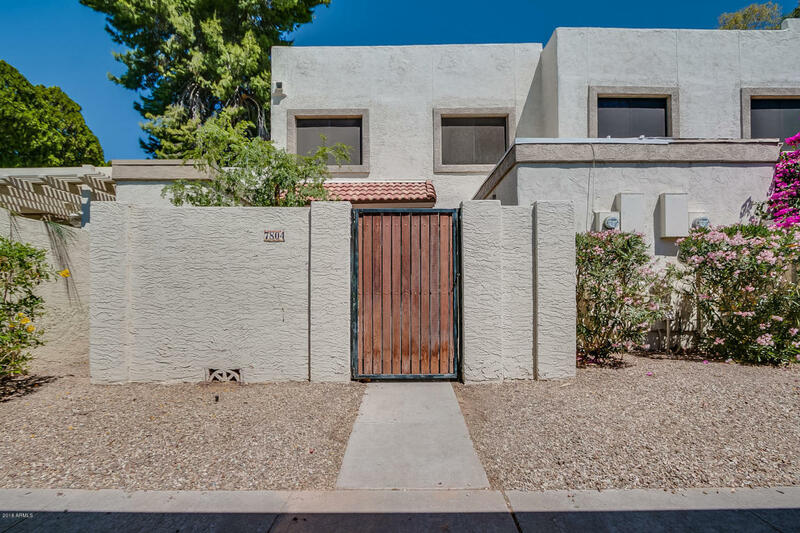 Located near Indian Bend Wash Greenbelt Club and accessible via N Hayden Rd and E McDonald Dr. Zoned for highly rated Scottsdale Unified District District schools.